It is less and less uncommon to have a female head of household, and it works very well for many couples. However, these changing roles can bring new challenges for both sides of the relationship. I know this is true because I am a female breadwinner. In 2016, I earned nearly $1,000,000 from my business, and I am on track to earn even more 2017. Even though I am the breadwinner, my husband takes on an equally important role in our relationship. He is responsible for the majority of the behind the scene duties that allow us to live a great life. He does help with the blog, but he is mainly in charge of us traveling full-time, cleaning, making our meals, managing the household, and more. He even makes sure that I am taking care of myself, especially making sure that I manage a good work-life balance. We have a great relationship, and that’s because we make equal contributions to our relationship. However, because I am a female breadwinner, it means that people often pass negative judgements on the both of us. Recently though, we realized that this could turn into a financial emergency disaster. I manage everything just from my memory, so nothing is actually written down and most of our bills are either auto-pay or paperless, so there is no paper record in our house of anything either. This could be a financial emergency disaster because if something were to happen to me, I honestly do not know what Wes would do. It would make everything much more difficult for him when he would already be having a hard time, and that is not something anyone wants to deal with. Having some sort of financial emergency response plan is something we need to create. While to some this situation may be no big deal, I know there are many, many families out there who would be very lost if something were to happen to the person who usually manages their financial situation. Accounts could get lost, bills may be forgotten about, and more. It’s best to keep a financial emergency response plan of everything just in case something were to happen, even if it’s something no one ever wants to think about. Having one just makes life so much easier. My top tip is to check out the In Case of Emergency Binder to help you with creating your own emergency binder. This is a 100+ page fillable PDF workbook. The In Case of Emergency Binder was created to remove significant complications from the process and help you actually get your important information ready. The research is done, the workbook is put into easy to follow sections, and everything you need is included. Please check it out here. A common desire among parents is to give their kids a better life. We pride ourselves on being able to give our kids whatever they want as proof of our love and ability to provide for our family. This seems innocent and what every parent should strive for – right? The intent is certainly understandable, but the outcome can be a mixed bag. 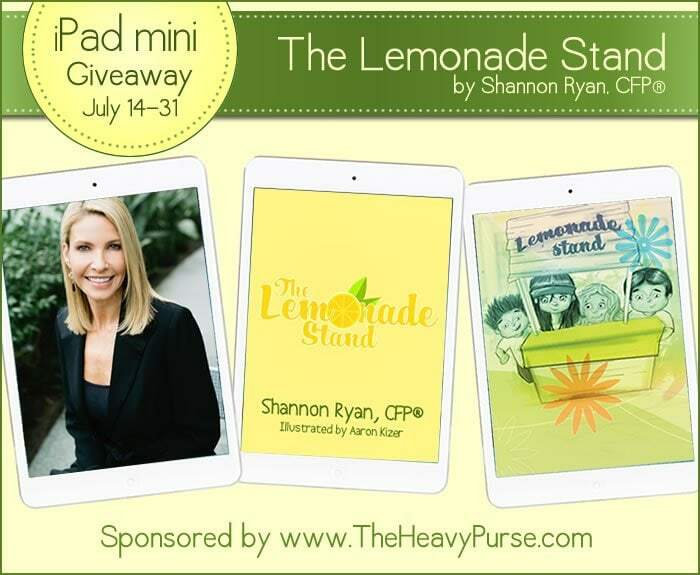 I've been a Certified Financial Planner for more than 20 years and many times I have sat down with distressed parents who inadvertently created entitled kids. Their kids left home ill-prepared to manage their finances because they were simply used to being handed everything and expect Mom and Dad to continue to do so indefinitely. It's very easy to look from the outside and say they should let their adult kids fend for themselves, and eventually they will need to cut the financial cord. At the same, it also much harder to watch your kids struggle and do nothing. This is why I advocate so strongly for parents to talk to their kids about money when they are small, so when they leave home, they have the firsthand experience and confidence to make good decisions with their money. 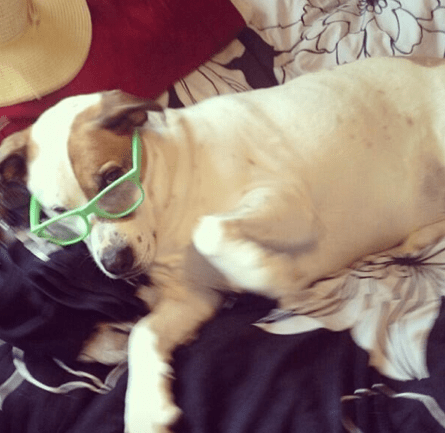 Enjoy this post from my blog friend Natalie. 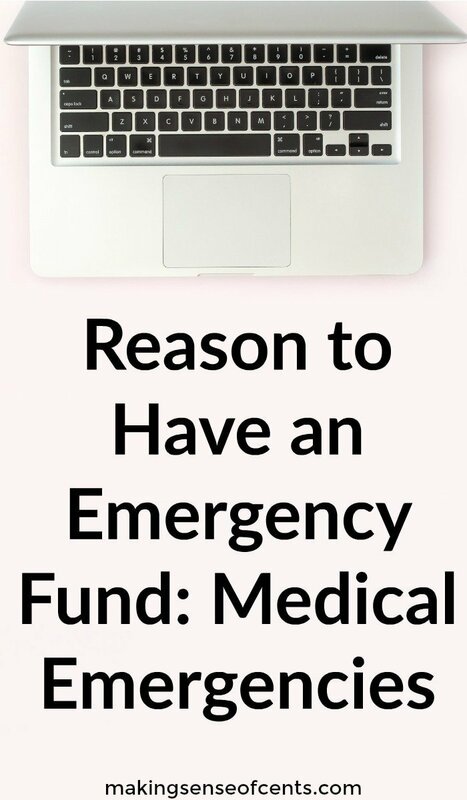 Emergency funds are extremely important, especially in the case of a medical emergency where you have to pay a large amount out of pocket. A few weeks ago, I had one of the scariest things happen to me. My long-time partner and boyfriend began to start getting really sick. This wasn’t just a case of a fever and the sniffles. The symptoms were a little bit more serious than that. He began to get severe stomach pains along with a completely loss of interest of eating or drinking. I will spare you the more gruesome details but it got really bad. It finally ended with his fever spiking to almost 103 degrees and me rushing him to the emergency room of the hospital. My boyfriend is one of these people who you would never consider being sick. He is one of these people who barely gets a cold. In his work, he works with carpentry materials to help repair homes in the area. This line of work also requires him to lift heavy materials and do lots of physical work. His physical health was so good that it knocked us all by surprise. Suddenly he was extremely lethargic and could not even get out of bed. The once fun-loving person that I knew was being taken over by some invisible and frightening ailment. The night I finally took him to the emergency room, my boyfriend was in a state of panic. He was worried about the financial aspect of him having a medical issue. His fever was out of control and he could barely stand up. He was also in a state of panic because of the costs that would be incurred from all the emergency room bills. I told him to basically shut his mouth up over those types of thoughts as his first priority should be his health. I didn’t fault him for having thoughts like these. We just happen to be a couple that care a lot about money and we both work hard to be financially stable. When something like this happens, many would feel unsure about how they will pay such medical costs. This is certainly true in the United States. My boyfriend was lucky enough to be immediately seen by the medical staff. They ran a series of tests and discovered that his colon was very inflamed. Under the doctor’s orders, his health had been deteriorating to the point where it was decided that being hospitalized was the only option. My boyfriend’s reaction went into further panic as he realized what this meant especially for the finances. I tried to convince him of otherwise as I knew stressing out could only make his condition worse. He was placed in a hospital room where he could be monitored by the professional staff. For the next couple of days, my boyfriend was given several procedures and medications that at first did nothing. I went to the hospital every day and tried to console my boyfriend through this difficult time. He once again expressed his fears of the cost of being in the hospital. I let him know that there is not enough money out there to replace someone’s health. I also reminded him that we had an emergency fund that was precisely for occasion like this as this was a bona fide emergency. There is no bigger reason to have an emergency fund than in situations like this. You just never know when the proverbial crap will hit the fan and require you to have liquid assets available. We had absolutely zero notice that something like this would happen. Medical situations are one of those things that usually pop out of nowhere and can be very destructive if you are living on the financial edge. The truth is there are too many people out there that are living paycheck to paycheck. Too many people do not think of having a form of savings as a priority and nothing could be further from the truth. I once had a friend that had some major complications due to her high-risk pregnancy. She never took the time to save as she felt it more important to buy nicer handbags and other pricey things. As a result of no savings or health insurance, she winded up with over $15,000 in medical bills. The resulting stress on her psyche and family caused her even more health problems and later more health bills. She applied for government assistance and was given some help after a big battle with paperwork and authorizations. She could have avoided a lot of stress if she had saved something in advance. As I write this, my boyfriend is still recovering from the hospital and will hopefully be home soon. He finally accepts the fact that it will not destroy us financially since we have a savings fund and health insurance that has a set limit on what we are liable to pay. Being able to concentrate on what is important is such a relief in times like these. It has literally helped me sleep at night. I can’t imagine what we would be doing without it. 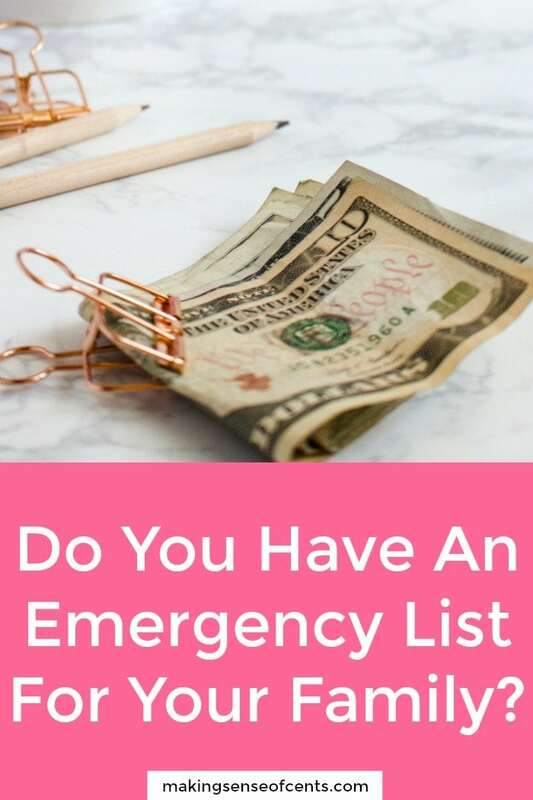 Having an emergency savings account (Do you know how much you should have? – I have a related post on this on Diversified Finances) is of utmost importance especially in a world that guarantees nothing. Taking the initiative to do something for your financial future is crucial. Learn from my own story because you just never know when you will need money now. My boyfriend and I are able to focus on plans to get him back to normal health and that is what is important. Please take the time to prepare for life’s unexpected pitfalls so that you don’t end up in the financial hole. 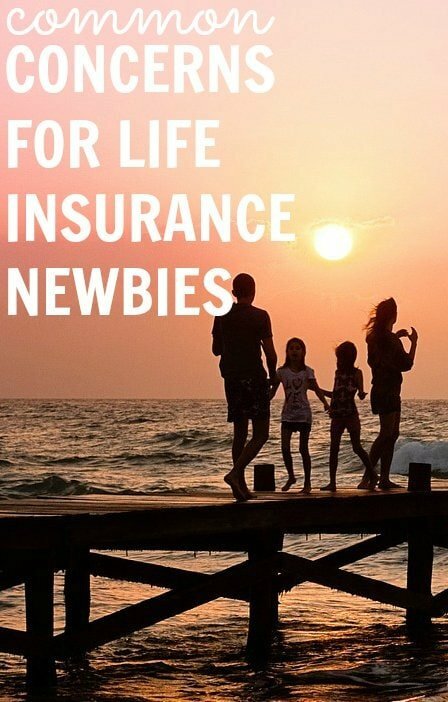 This is a post by Natalie over at Everything Finance. Everything Finance is a site about just that, everything related to finance. You can get information about investing, saving money, insurance, shopping, blogging, CD rates, and making money online. Do you have an emergency fund? What does it cover?